Click here to download your #RESIST, #WE FEED YOU march sign. 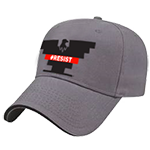 Gray cap with #RESIST UFW Eagle. 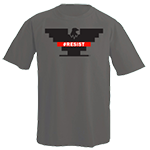 Gray V-neck with #RESIST UFW Eagle. 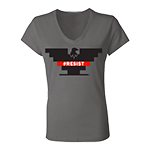 Gray crew neck with #RESIST UFW Eagle. 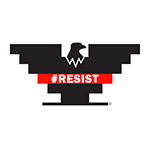 3" x 6.25" sticker with #RESIST UFW Eagle. 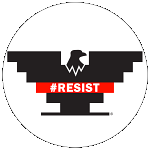 Button with #RESIST UFW Eagle. Send me notices of store sales and UFW online actions.